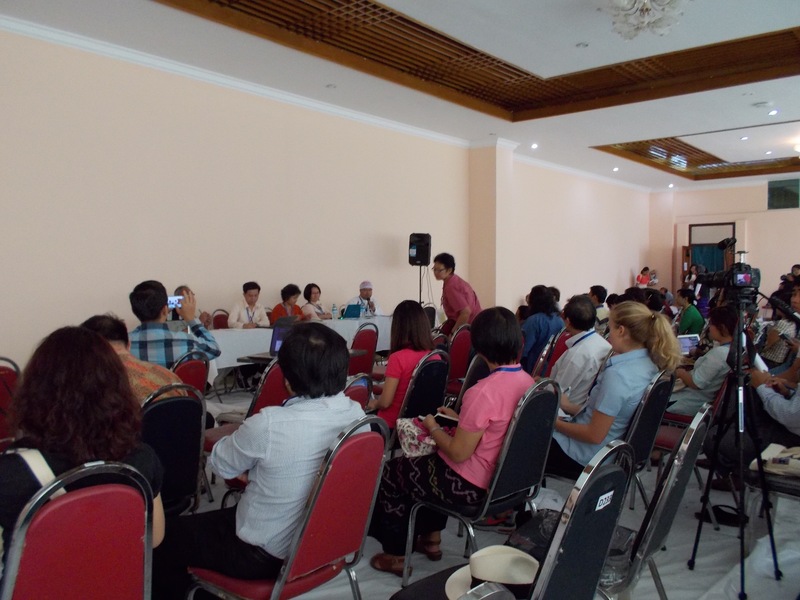 During the annual ASEAN CSOs’ conference, called ACSC/APF which has been held on an annual basis, since 2005. ACSC/APF has been a forum for ASEAN CSOs to discuss a variety of concerns and raise the voices of the people of ASEAN. During the ACSC/APF process, ASEAN CSOs statement and recommendation is prepared. It is submitted to the ASEAN Heads of States during the ASEAN Summit each year. The venue of ACSC/APF will be in a country of ASEAN chairmanship. 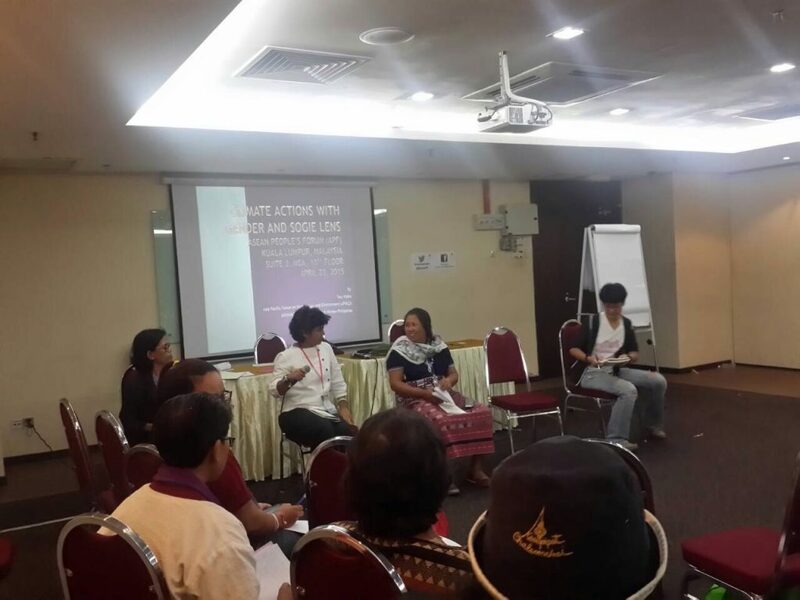 Climate Watch Thailand organised workshops during the ACSC/APF, together with its partners, on issues related to development justice, climate change and environment. Key discussion points and outcome of the workshop have been included in the ACSC/APF statements submitted to the ASEAN Heads of States prior to the ASEAN Summit.